Savona Equipment is your source for New, Used, and Reconditioned I-Beam of many sizes and grades for various applications. 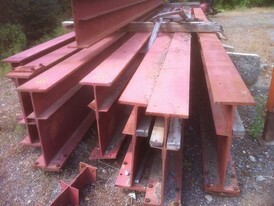 All our refurbished I-Beam will be completely inspected. Any bent, broken, or damaged channel iron will be discarded. Used Steel. 30 in. 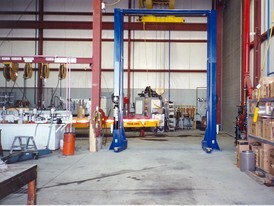 x 34.3 ft. Long I-Beam.